Ora Deal (1887-1960) loved trains. For many years he lived in Starkweather and Enderlin, ND where as a hobby he took pictures of Soo Line and Great Northern trains. He also belonged to a group called the International Engine Picture Club. Sponsored by The Railroadmens’ Magazine, it offered rail enthusiasts free membership to encourage them to share their pictures with one another. 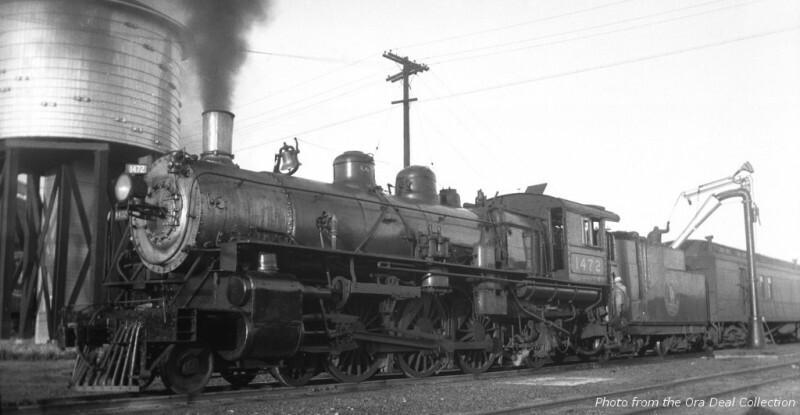 The Deal collection has several hundred pictures featuring the GN and other railroads. Many were taken by Mr. Deal himself, but there are also contributions from such noted photographers as Warren McGee, Ron Nixon, John Granfors, Robert Graham, and others. 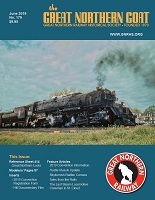 The collection now will be archived with the North Dakota Railroad Museum and the GNRHS. Our thanks go to Deal family member Diane Tollefson for her generous gift. It is men and women like Diane who help keep the memory of the Great Northern alive for today’s and future generations. 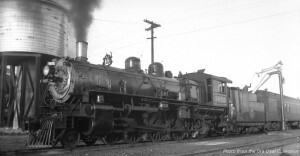 lee jackson: I am looking for information on a locomotive engine #205 on the Montana Central R.R. from Butte to St. Paul fast passenger train. In the 1890s.